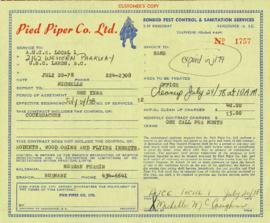 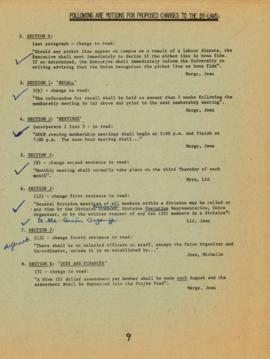 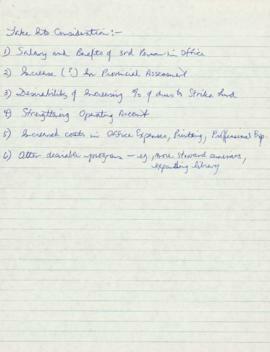 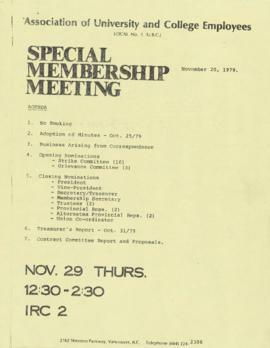 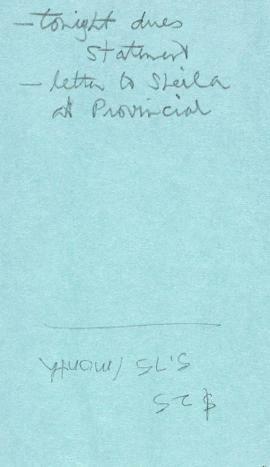 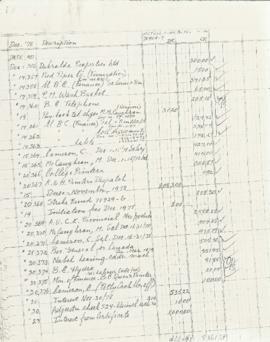 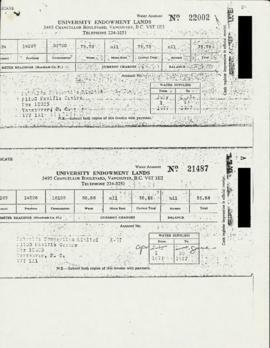 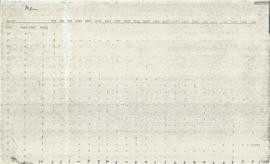 File contains records of the union office treasurer, dated June 20, 1978 to November 20, 1979. 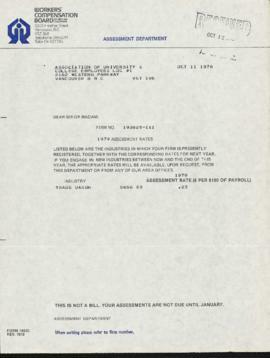 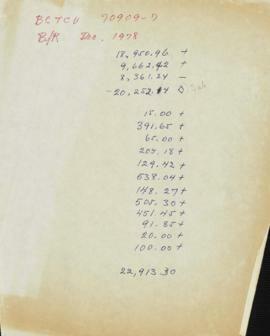 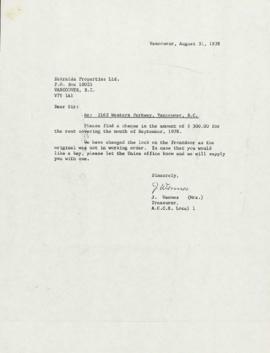 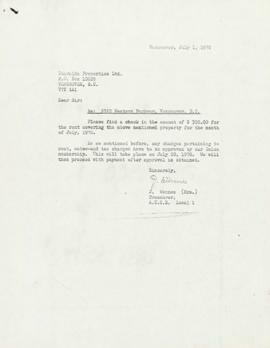 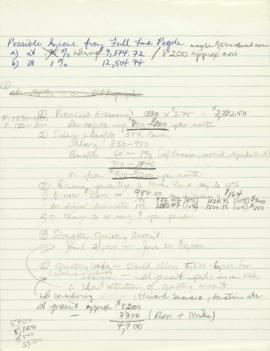 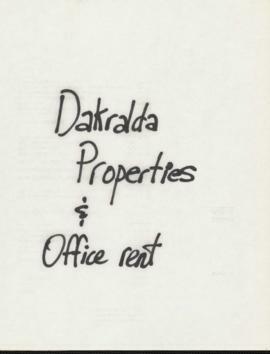 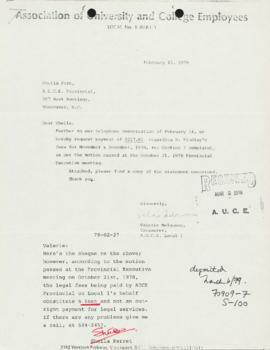 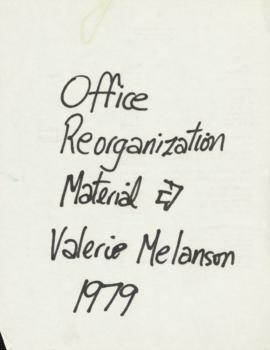 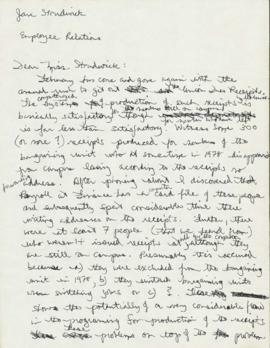 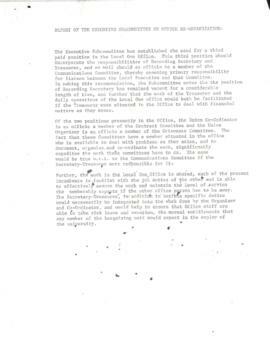 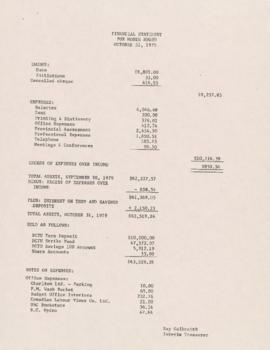 Documents include material concerning a 1979 office reorganization. 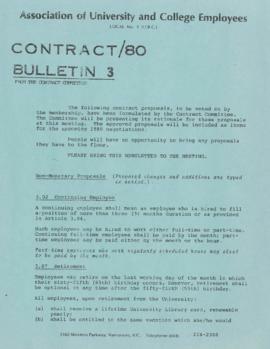 Topics discussed include administrative restructuring, dues restructuring, subsequent by-law amendments, and union income. 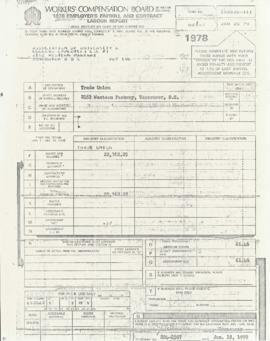 File also contains correspondence and invoices regarding payments to AUCE Provincial, legal arbitration, employee benefits, office rental, pest control, and union dues. 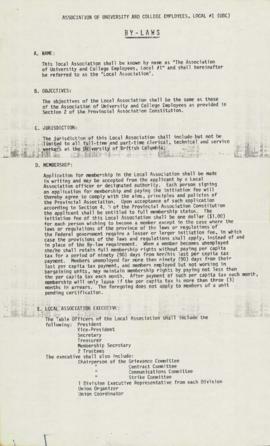 File also contains the following miscellaneous documents: an account log photocopy, agenda and minutes of membership meetings, financial statements, and Local 1 by-laws. 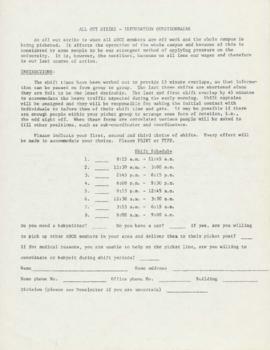 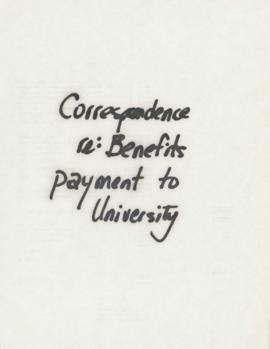 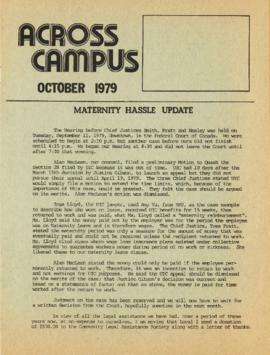 File also contains issues of Across Campus (October 1979, March 1979), and Contract Bulletin 3. 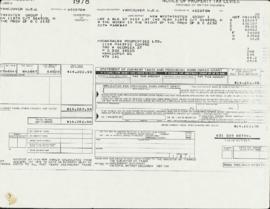 Items containing personal information have not been digitized.